Just ten years ago, it was the world’s most popular communication channel. Fast forward to 2018, and suddenly no one believes in the power of the written word, instantly sent and delivered to another’s mobile phone. In the era of messaging apps and emails, SMS has been wrongfully labeled as obsolete. The truth is, nearly 5 billion people in the world use a mobile phone. Unsurprisingly enough, 58% of them check their phone at least every hour. Can you see what this means for your branding and advertising strategies? A modern consumer takes regular social media breaks, sometimes waiting for days at a time before actually opening a received email. But it’s different with SMS. It implies a sense of urgency that compels everyone to act and react. In the context of marketing, SMS messages boast an open rate of 97%. This number is so whopping huge that you don’t even have to compare it to the email’s 15%. It’s about time for us to start taking SMS seriously again, and it all begins with these 7 things you need to know. There’s a reason why text message marketing isn’t as popular as before – it can be a little intrusive. We’ve already talked about SMS introducing a certain sense of urgency, but this golden ticket to better open rates and more conversions can actually go either way, whereas the other way is being spammy. If you don’t keep it short and sweet, if you don’t add any value to your texts, and if you keep blasting them in bulk without any consideration to your customers’ personal time, text message marketing will do you more bad than good. SMS is a very personal medium, and it must be approached as such. On a more encouraging note, this personal medium can increase your conversion rate by up to 112.6%. But there’s a catch. This applies only to text messaging as a follow-up marketing practice, which means that you should never send a text message before you’ve made contact with a recipient. 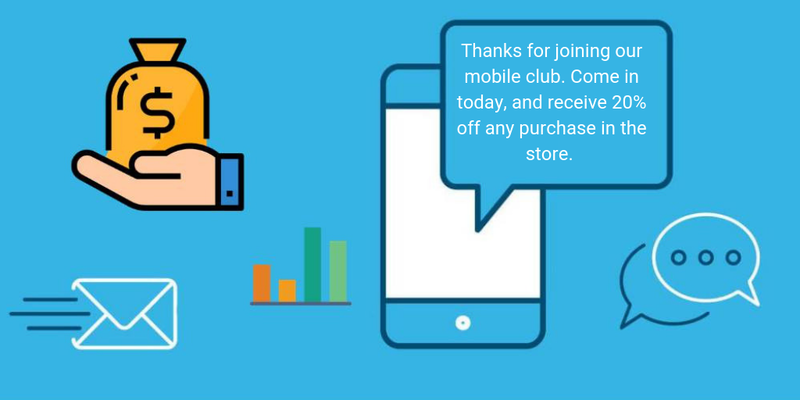 Because SMS marketing must be solicited, you need an attractive opt-in to convince customers to subscribe. If you dare not to give them an option to opt in or out, they’ll see your texts as a disrespectful intrusion of their personal time. Needless to say, it’s a bad way to start a relationship. While emails remain unopened and phone calls unanswered, a text message allows you to engage a recipient into an instant two-way interaction. In most cases, SMS marketing requires no direct response (other than clicking a link to see a brand page), but there’s still not an official rule against it. Instant two-way interactions can be encouraged with a little help from sub-keywords. For example, a recipient can respond to your text with “Hours”, and receive an automated SMS with information on your business hours. It’s fast, convenient, and very effective, and you can do it with just a couple of clicks. Speaking of intrusion and how to avoid it, limit yourself to a few text messages per month. SMS can be your weekly marketing boost, but it doesn’t have to be regular and frequent at all. Keep it as an ace up your sleeve, and send texts only if you need to convey time-sensitive and important messages. Of course, your SMS schedule will depend on the type of business, market, and industry, but the general rule of thumb here is that less is often more. Customers who’ve opted in are letting you into their personal space, so try not to be frivolous about it. Send fewer texts, but make them really impactful. The entire point is, you must have a really good reason to distract your customers with personal SMS texts instead of more formal emails, so let’s see what they’d typically consider a “really good reason”. Is it a new blog post? Not exactly. A brand milestone? Also no. A product launch? Why not? If you can’t decide what counts as important, perhaps this trick will help you out – everything that needs a CTA is worth sending a text message over. This includes new product launches, special offers, and discounts, as well as all other incentives that you use for engaging leads and indecisive customers. Marketing-wise, text messaging is tricky because it offers a very limited word count with very little room for inspiring copies. With some creativity, though, you can still manage to stress the most important parts of the message, and these are the recipient’s pain points and your awesome solution. Personalize your message by addressing the customer directly; use words like “you” and “friend”, and include unique coupon codes that only they can use. To make your SMS messages even better and more personalized, send a poll to your customers and ask them for actionable feedback. There’s no success in SMS marketing without a reliable SMS service. 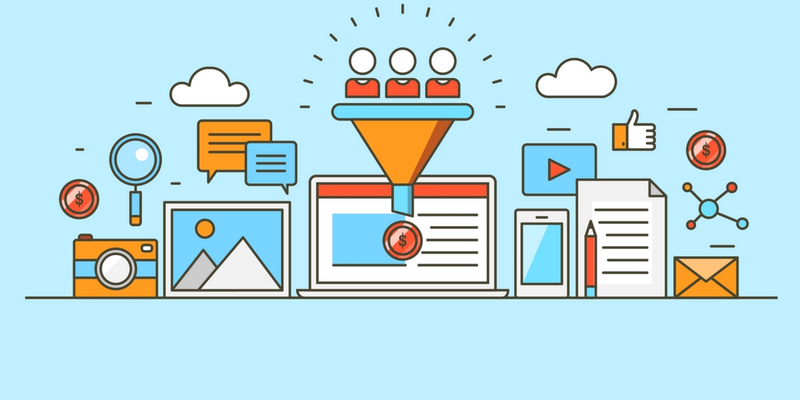 Here at Textedly, we offer a wide range of automation features to help you create and set up your campaigns, but also to enable you to track your progress and improve over time. Just write a text, add recipients, and schedule it for later. 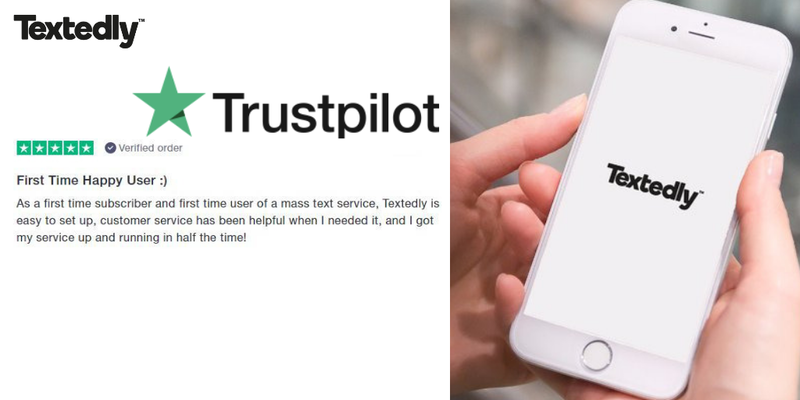 And since we’re talking about automated text messaging campaigns, here’s a pro tip – if you create triggers and tailored responses depending on each recipient’s status, Textedly will automatically send a text message every time your customer takes an action, moves down the pipeline, or hits a milestone. SMS deserves its former glory back; it’s up to you to give it another shot and then recommend it to a friend. Or, better yet, don’t. Since terribly mislabeled, this advertising practice may earn you a significant competitive edge. Find the best SMS service, develop a strategy, and keep it for yourself.